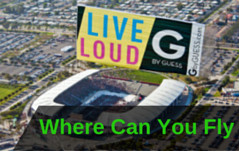 If you are looking for a location to start your aerial advertising campaign, New York, the largest designated marketing area in the US, is the spot for you. 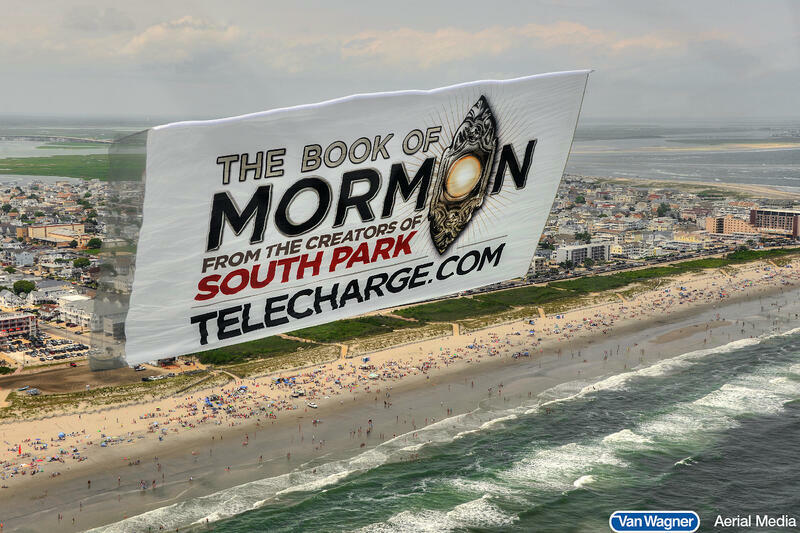 Not only can you fly a company banner in the NYC harbor, but you can also fly over the beautiful beaches along New Jersey, The Hamptons, and the Long Island strip. 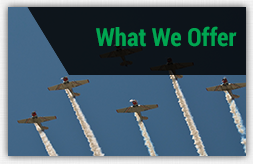 It does not just end there with beaches; Van Wagner Aerial Media (VWAM) also offers flight routes that venture into Buffalo and Upstate New York. Our corporate office is located in the heart of New York City, and our banner planes are fixtures above New York's beaches, sporting events, and outdoor gatherings. The opportunities are endless for an aerial advertising campaign and our pilots are well-versed in the best places to draw impressions over New York. On top of the versatile flight routes VWAM has to offer, New York is home to many diverse individuals. This is ideal for a marketing campaign that is trying to target different demographics of individuals all conveniently located in the same place. Something that in other locations isn’t so easy. 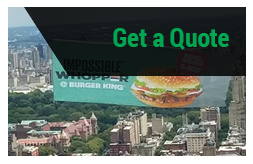 The addition of aerial banners or sky written messages to the NYC skyline is the ideal marketing statement for any company. 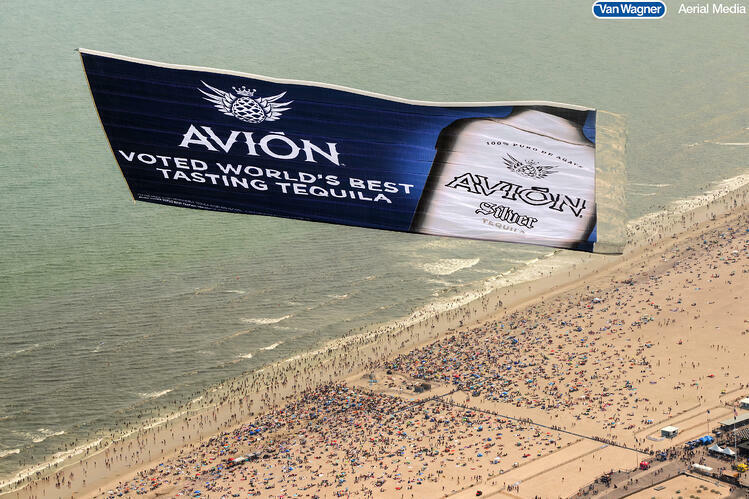 Spectators all across Manhattan will be in awe of the massive flying billboard up the Hudson. Your banner could have the same impact! 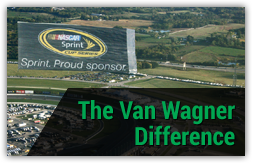 If this is the kind of buzz you are interested in receiving for your marketing campaign, Van Wagner Aerial Media is here to help! Contact one of our representatives today with any questions or click below for a free quote.